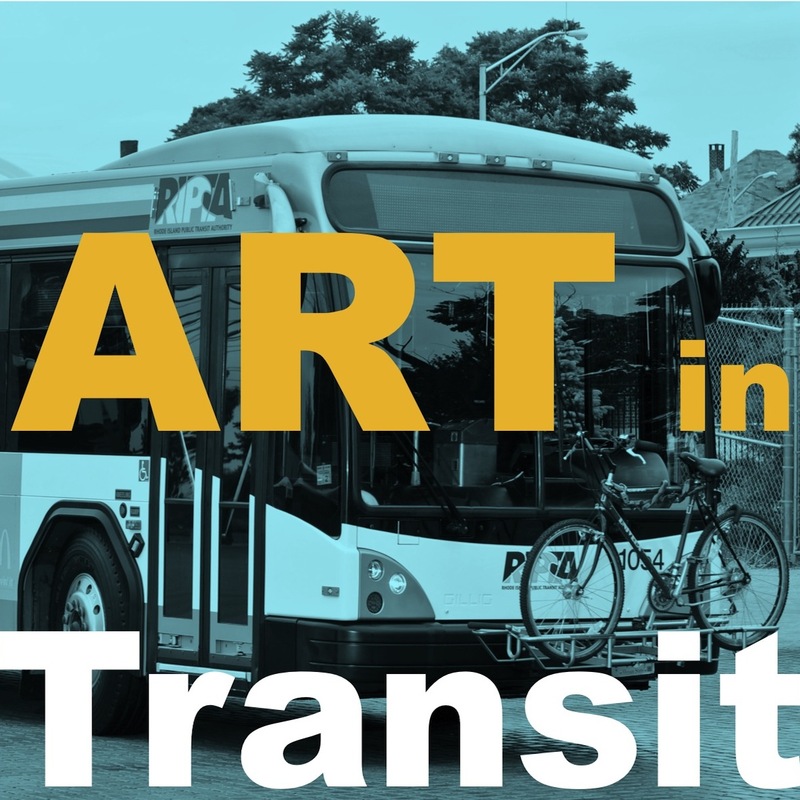 The City of Providence Department of Art, Culture + Tourism and the Department of Planning and Development in partnership with the Rhode Island Public Transit Authority (RIPTA), invite artists and artist/fabricator teams to submit their qualifications and concepts for art panels and seating to be included in bus shelters along our city’s Broad and North Main Street transit corridors. This is a first of its kind project for the City of Providence and we enthusiastically await artist response. A total of seventeen sites along these two bus routes will receive art installations as a result of this program and call for art. Stipends awarded to selected artists will range from $8,000 to $23,000 for concept, fabrication and installation of the bus shelter and seating elements. Past experience in fabrication and public art design is a requirement for this RFP. Artists without such a background are encouraged to team up with the appropriate 3D artists and fabricators. A public Information Session will be held on June 25, 2013 from 6:00 to 7:30 pm at 444 Westminster Street, Providence, Rhode Island in the 1st floor meeting space. Staff from the City, RIPTA and Klopfer Martin Design Group (the project’s landscape architect) will be present to answer questions. Questions may also be submitted by email no later than June 25th.